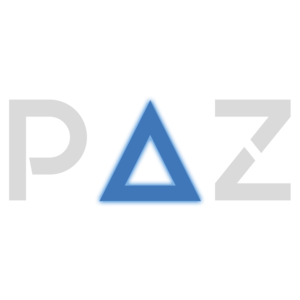 PazAIO is the all-in-one bot that works on Shopify and Supreme websites and helps with everything connected with getting desired items. For now it is compatible with IOS only, but great developments are coming in the foreseeable future. The price is $150 per 3 months, and the renewal costs $30. It supports more than 70 online stores, among them: Shopify, Yeezy Supply, Xhibition, Kith, Funko, Bodega. Unfortunately, it is out of the stock for now, but the good news for you is that on the PazAIO twitter page you will find regular giveaways. So if you want to get this bot, turn on notifications on your phone.